Is the vendor software built with any “open component technologies?” An “open platform” design is no longer enough. Healthcare platforms built with “open component technologies” can be layered together and achieve greater value from the sum of their individual parts. Service-oriented business models are key to taming technical and financial challenges associated with modern software products. Look for vendors with SaaS (software), PaaS (platform) and/or IaaS. (infrastructure) business models. Being locked into any specific “standard” – especially a standard developed and perpetuated by a vendor or small group of vendors - is not a good thing. Look for products that use the most open and accessible development languages, file systems and operating software available. Does the product include the ability to integrate, exchange, translate and manage data securely and on a bi-directional basis? Ideally, the architecture of the product would allow "interface enabling" on a realistic and cost-effective basis. What degree and combination of business, technical and operational expertise will be needed to get up and running on the product? Will a lot of expensive and potentially hard to find consulting services be needed to implement, configure and operate the product? Can the vendor provide education, training and knowledge transfer supported via best practices and on a collaborative basis? 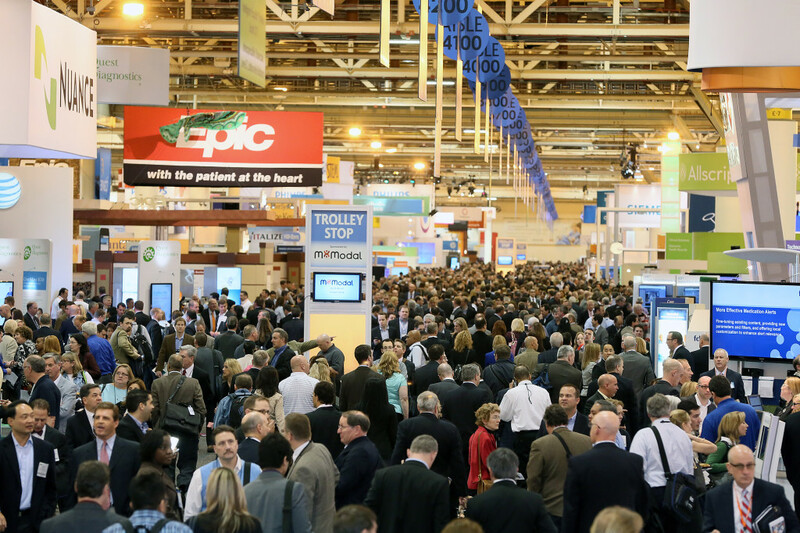 So while you walk the exhibitor halls of HIMSS 2013 looking for new products to enable your healthcare mission, consider how vendor replies to the above questions and considerations may impact the overall value and longevity of the product(s) you eventually select.